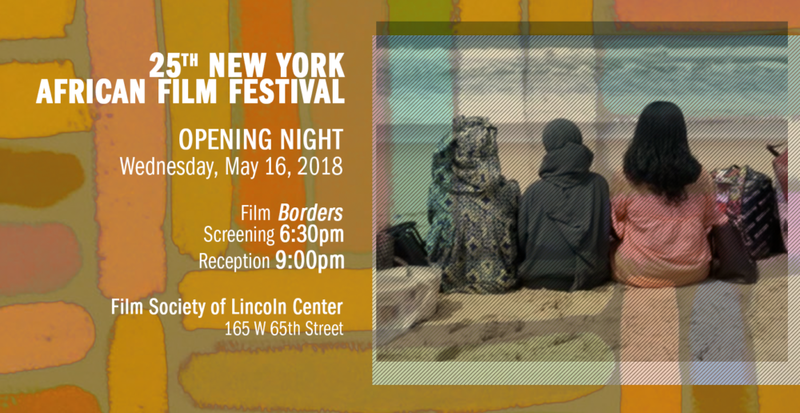 The 25th New York African Film Festival (NYAFF) Opening Night screening and discussion of Borders will be followed by a benefit reception to raise funds for the year-round programming and community and education initiatives of African Film Festival, Inc. (AFF). Be a part of the celebration of 25 years of our flagship program, which presents groundbreaking, moving and educational film. It will be a wonderful evening where we toast our filmmakers and recognize the work AFF has done around its mission to advance an enhanced understanding of African culture through the moving image, using storytelling to creatively challenge inequality and promote change. 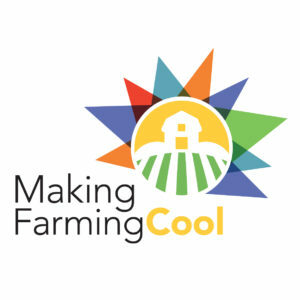 The event will include live entertainment and music, dinner and an open bar. Tickets also include entry into the Opening Night Film, Borders, by Apolline Traoré. 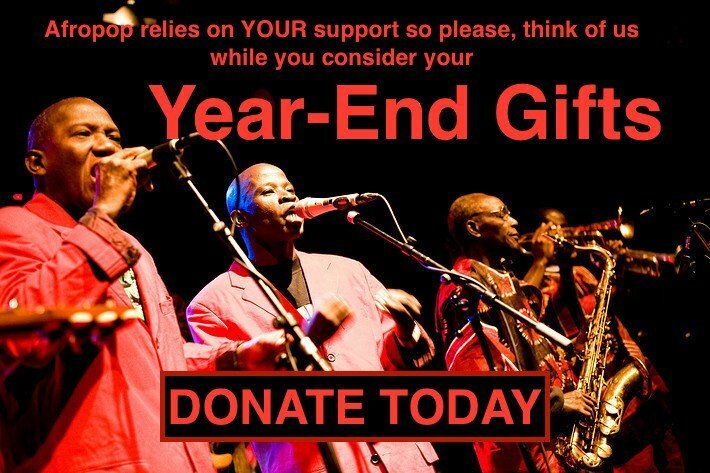 For more information please contact nyaff25@africanfilmny.org.